London Talentcor office is looking for a Lead Electrician for our client machine building client located in St. Thomas. This company prides itself on "building cool stuff" and they are looking for someone with a combination of great leadership and technical skills. If you like travel and are interested in working for a company that takes it to the next level, this is for you! PLC programming is preferred This is a full time, permanent role where experience will determine starting hourly rate. If you are qualified for this role, please send your resume to: abatista@talentcor.com or Fax: 519-672-7044 or apply online. 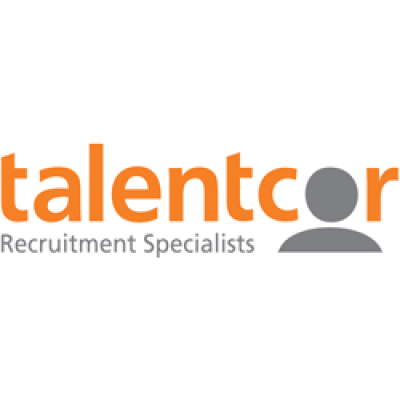 We encourage you to visit our website www.talentcor.com regularly to stay up-to-date on new postings.